Well, I just moved from vim to nano after a decade... wife also. 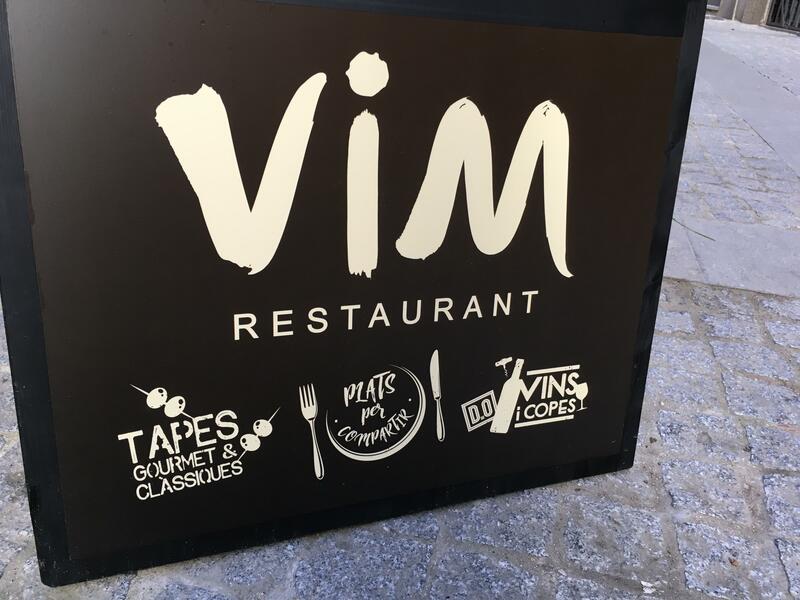 Did you know that ZZ is the same thing as :wq in #Vim ? @takeshitakenji For !GNUsocial on the !Amiga maybe this could work: 1) install #vim 7.x. 2) try to get #TwitVim work.